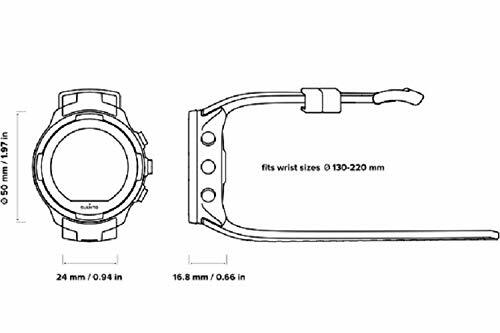 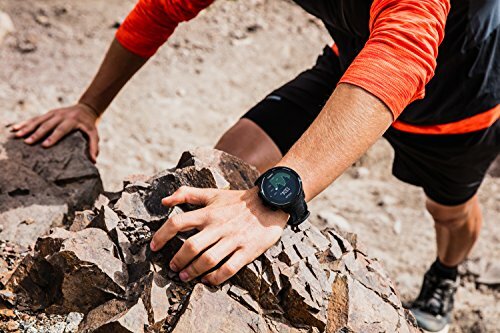 When you have your mind set on a certain goal or adventure, you want to make sure your watch can also go the distance. 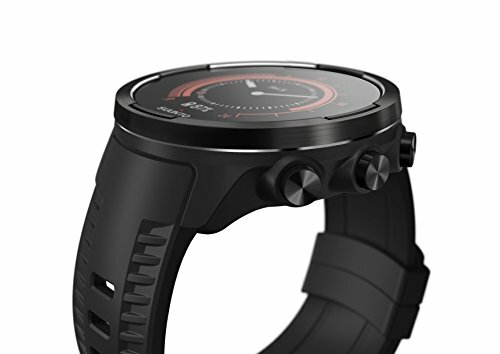 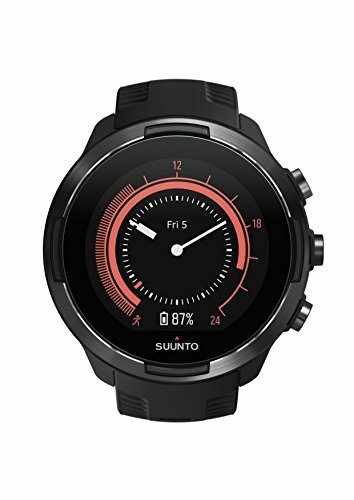 With up to 120 hours of continuous exercise tracking Suunto 9 is built to last – just like you! 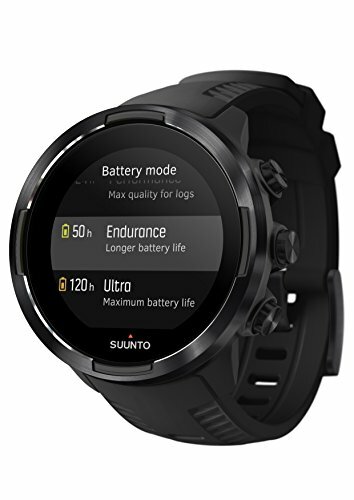 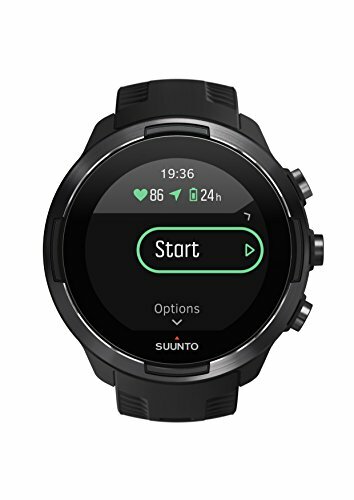 Suunto 9 is a multisport GPS watch designed for athletes who demand the best from their sports watch. 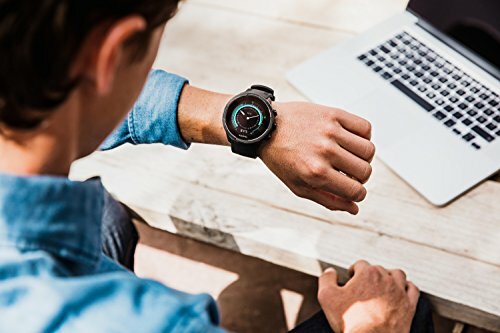 Intelligent battery life management system with smart reminders ensures your watch will last just as long as you need it to. 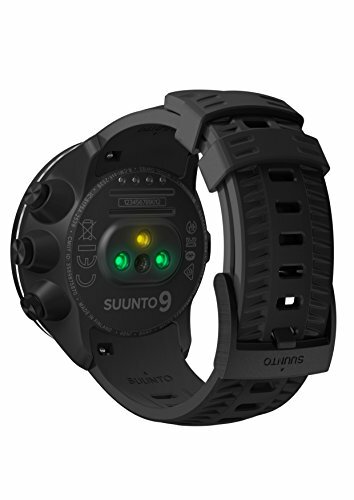 The robust Suunto 9 is made for long, arduous training and racing and extreme adventures.